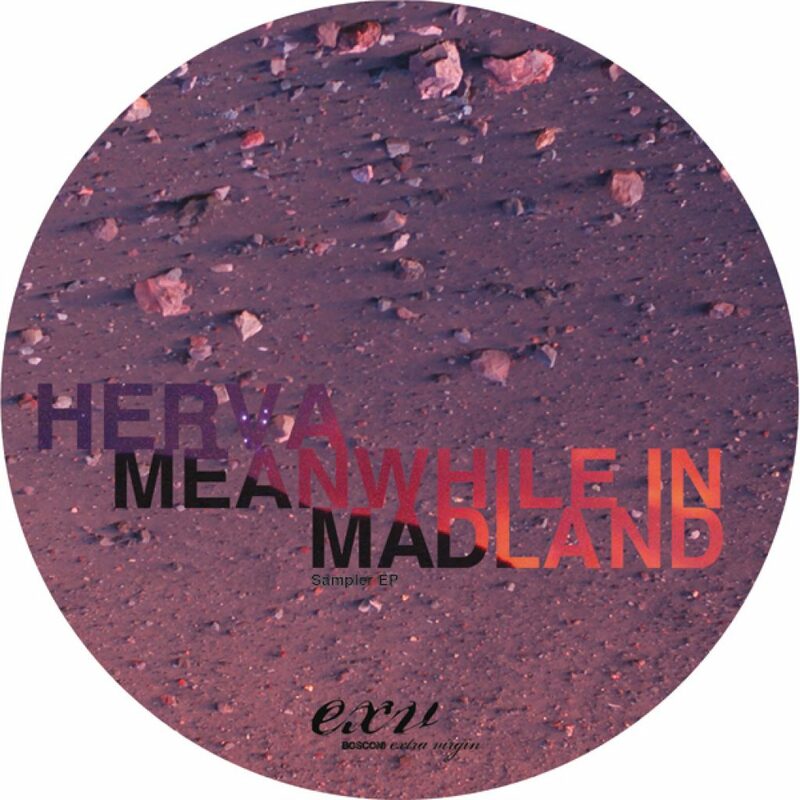 12” Album Sampler from taken from Hervaʼs debut album Meanwhile In Madland will leave you literarily astonished!! A1 tech house bomb Be like Me, comes Exclusively on Vinyl as well as the deep & hypnotic Dj Nature Remix!! Meanwhile In Madland is a work of rhythmic seduction and deep breath, with a relatively restricted, yet very distinctive canvas of sounds, digging into different genres, providing a refined and enchanting result. On this sampler youʼll also find triangle, an electorid trancey uk funky track prooving our youngster is reactive and prepared to the most recent floor developments. Soul Crash, is a spiritual electro-funk track with the right dose of angelic singing and charming keys, bringing back your memory to Aphex Twin`s Selected Ambient Works Volume I. The sampler story ends up with the sensual male-female singing interaction of Breathe!